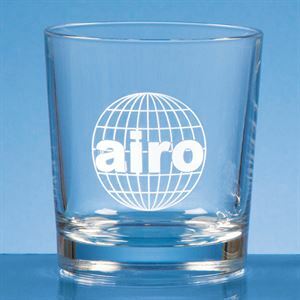 The Toscana Whisky Tumbler - Large Is a large crystal glass whisky tumbler with a conical design set on a deep base. this wide lipped whisky tumbler is simple in design, with the option to add personalised engraving, for that extra special finishing touch. the Toscana Whisky Tumbler - Large is perfect for professional events or as a personalised gift for any occasion and is supplied in a free skillet box. 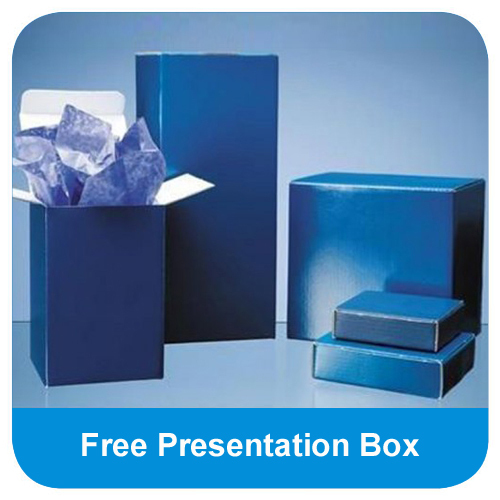 A premium satin lined presentation box is available to add a touch of luxury. 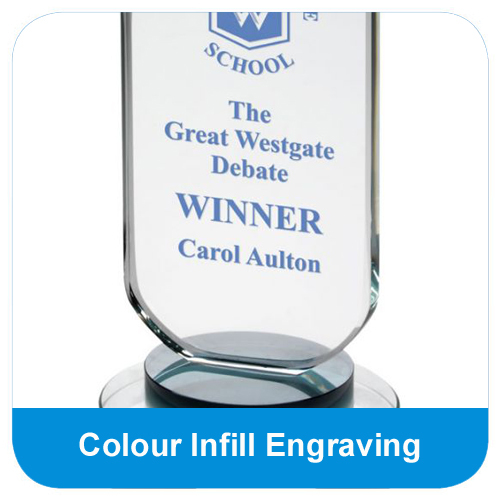 The Toscana Whisky Tumbler - Large can be purchased with or without personalised high quality engraving. Set on a deep crystal glass base, the Toscana Whisky Tumbler - Large has conical sides with ample space for personalisation. 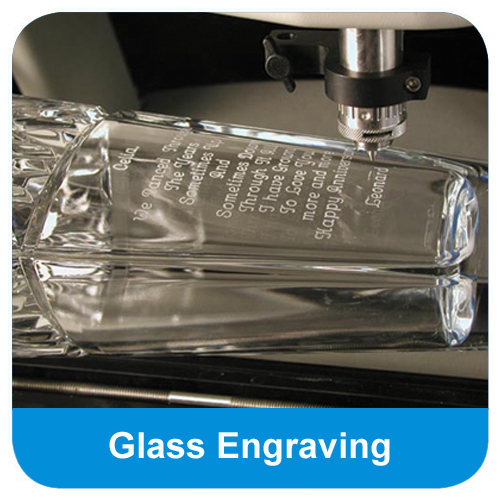 Available with high quality glass engraving, the Toscana Whisky Tumbler - Large can be personalised to display your choice of text and logo personalisation. 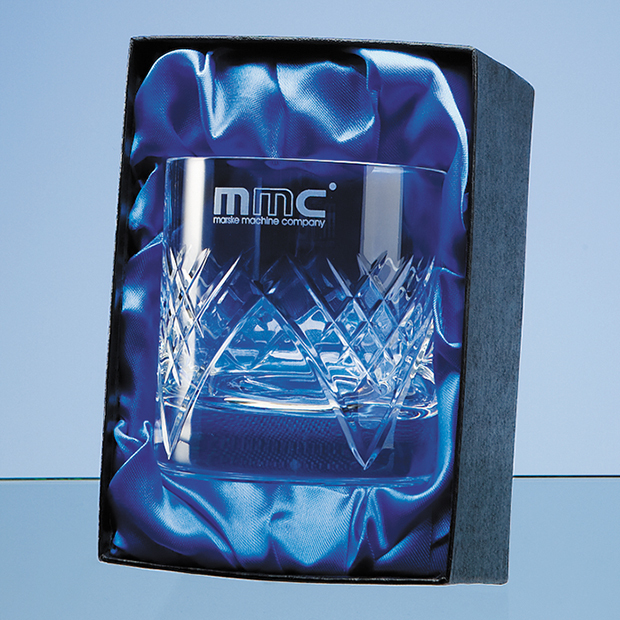 Perfect for any whisky lover, this stunning crystal tumbler is supplied in a choice of a FREE skillet box or a satin lined presentation box, ready for your special occasion.